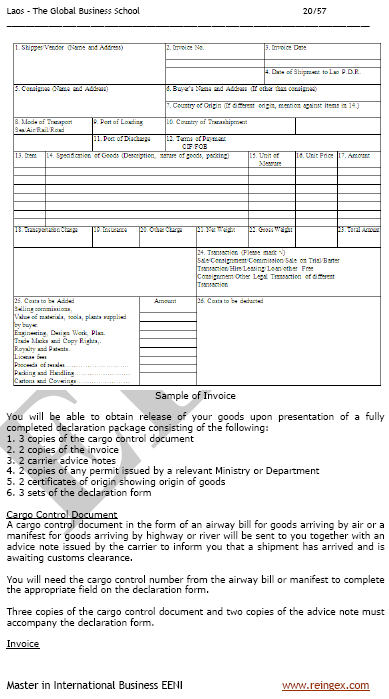 Syllabus of the Online Course (Subject): Foreign Trade and Business in Laos - Vientiane. 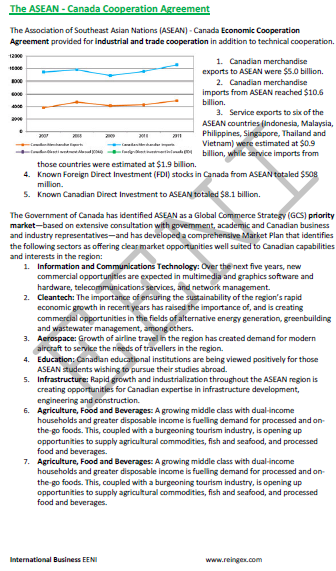 Description of the Online Course: Doing Business in Laos. 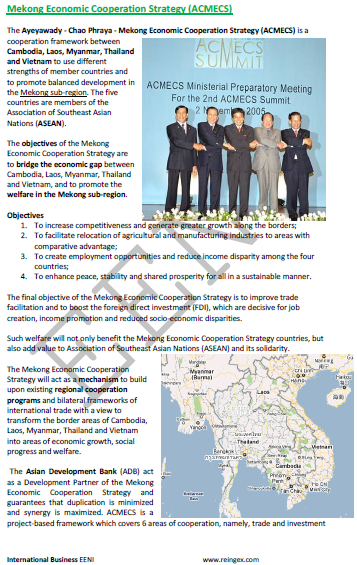 The Lao People's Democratic Republic: a free market system with active Government central planning. The Laotian Government introduced English at the primary school level in 2010. Laos belongs to Buddhist Civilisation. 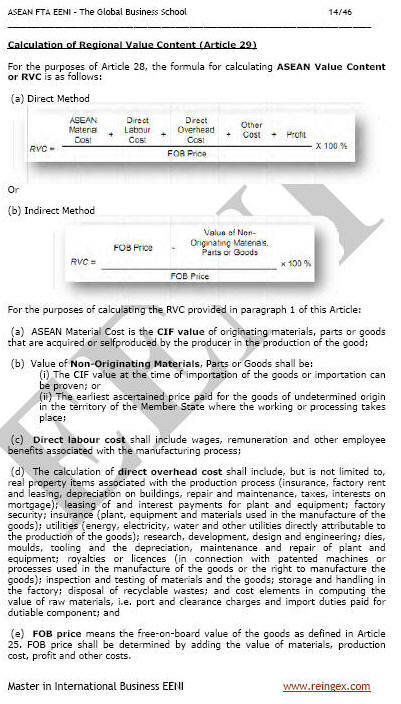 The Investment Promotion Department, operating under the Ministry of Planning and Investment, formerly known as the Department for Promotion and Management of local and foreign investment, manages foreign direct investment system and reviews investment applications in Agreement to the Investment Promotion Law. 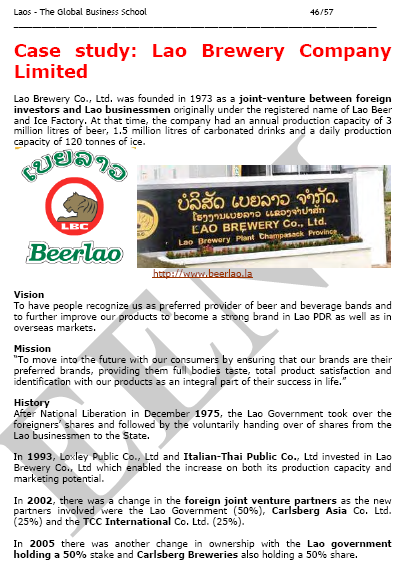 Lao Brewery Co., Ltd. was created in 1973 as a joint-venture between foreign investors and Laotian Businessman initially under the registered name of Lao Beer and Ice Factory. 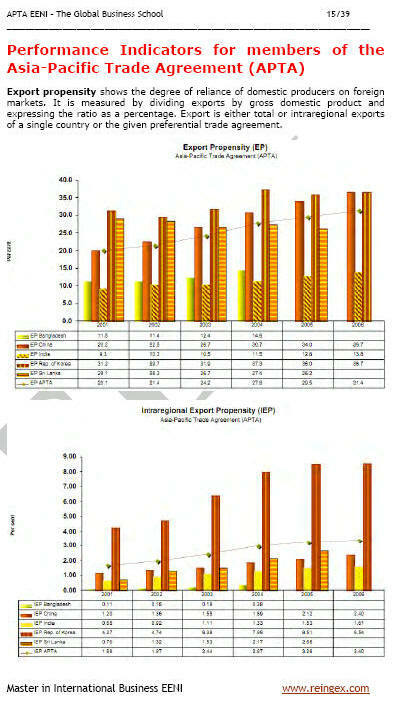 At that time, the company had an annual production capacity of 3 million litres of beer, 1.5 million litres of carbonated drinks and a daily production capacity of 120 tonnes of ice. The Xaoban Group produces and supplies home-made yogurt, fruit juice, honey, fruit jam, tomato sauce, pre-packed salad, and salad dressing and other natural seasonal products to customers in Vientiane and other urban areas in Laos. 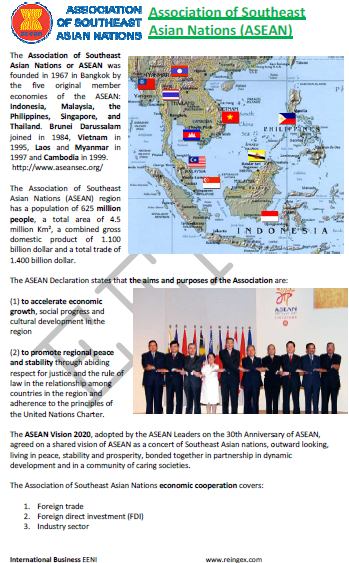 Laos was admitted into the Association of Southeast Asian Nations ASEAN on July 1997 and applied to join the World Trade Organisation in 1998. 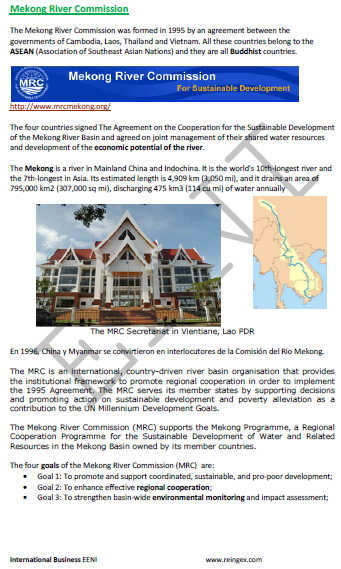 Laos keeps a “special relationship” with Vietnam and formalised a 1977 treaty of friendship and cooperation that created tensions with China. 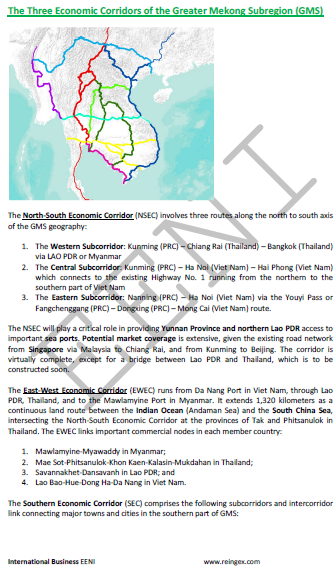 Lao is a member of Food and Agriculture Organisation, G-77, International Bank for Reconstruction and Development (World Bank), International Development Association, International Finance Corporation, International Monetary Fund (IMF), United Nations (UN), United Nations Convention on Trade and Development, United Nations Educational, Social and Cultural Organisation, United Nations Industrial Development Organisation, World Customs Organisation (WCO), World Intellectual Property Organisation (WIPO) and World Trade Organisation (observer).